The “suite for Nasreen” is framed on the album by Iyer’s opening composition “Passage” and Smith’s concluding piece “Marian Anderson”, inspired by the great US contralto (1897-1993), an influential singer and an important figure in the civil rights movement. Smith’s colourful graphic score for the latter piece is itself an artwork. 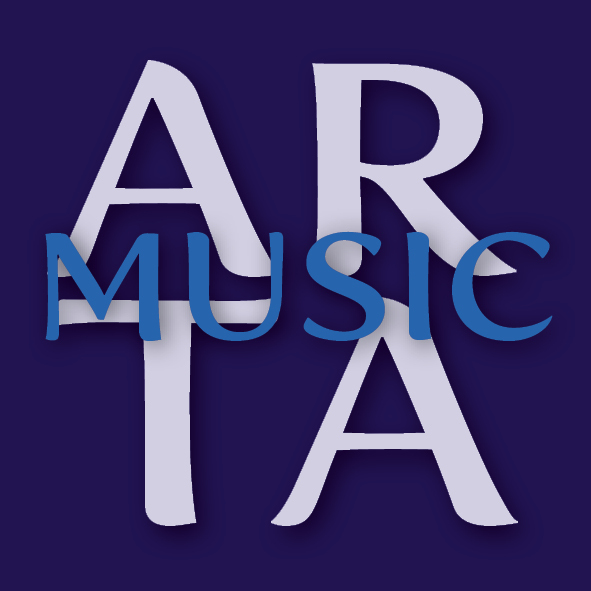 Both musicians have received a great deal of international press attention in recent seasons. 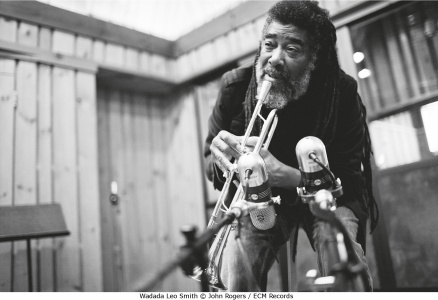 Wadada Leo Smith was voted Composer of the Year in 2015 by the Jazz Journalists Association, and in 2013 was a Pulitzer Prize finalist, in the wake of his landmark work Ten Freedom Summers. 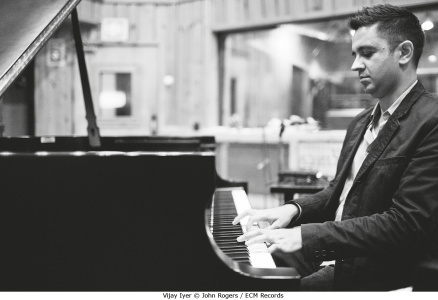 Vijay Iyer, meanwhile, received the annual prize of the German Record Critics (Preis der Deutschen Schapllattenkritik, Jahrespreis) – the latest of many awards – for his album Break Stuff (with Marcus Gilmore and Stephan Crump), and was voted Jazz Artist of the Year in the Down Beat Critics Poll. Iyer’s other releases on ECM are Mutations, with his music for piano, string quartet and electronics, and Radhe Radhe: Rites of Holi, a collaboration with the late filmmaker Prashant Bhargava, and the International Contemporary Ensemble. He also appears on the album Far Side as a member of Roscoe Mitchell’s Note Factory. Vijay Iyer is currently artist-in-residence at New York’s Metropolitan Museum of Art, and he and Wadada Leo Smith will be premiering a cosmic rhythm with each stroke there in March 2016, in the context of an exhibition dedicated to Nasreen Mohamedi’s art and writings. Smith belongs to the first generation of players to come out of Chicago’s hugely influential Association for the Advancement of Creative Musicians and in 2015 participated in concerts, on both sides of the Atlantic, celebrating the AACM’s 50th anniversary.